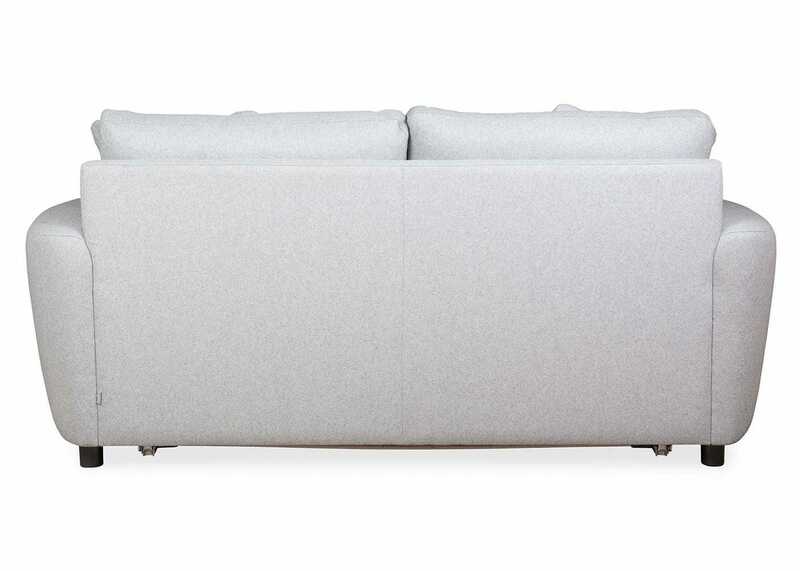 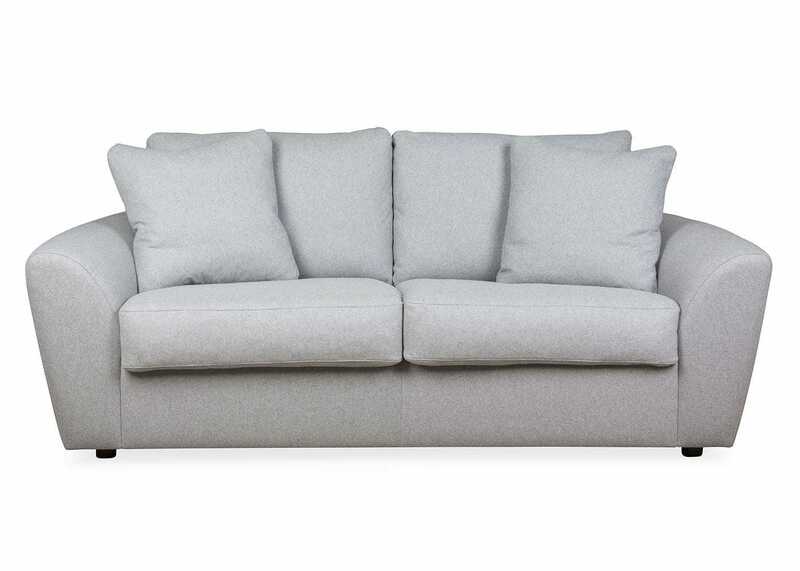 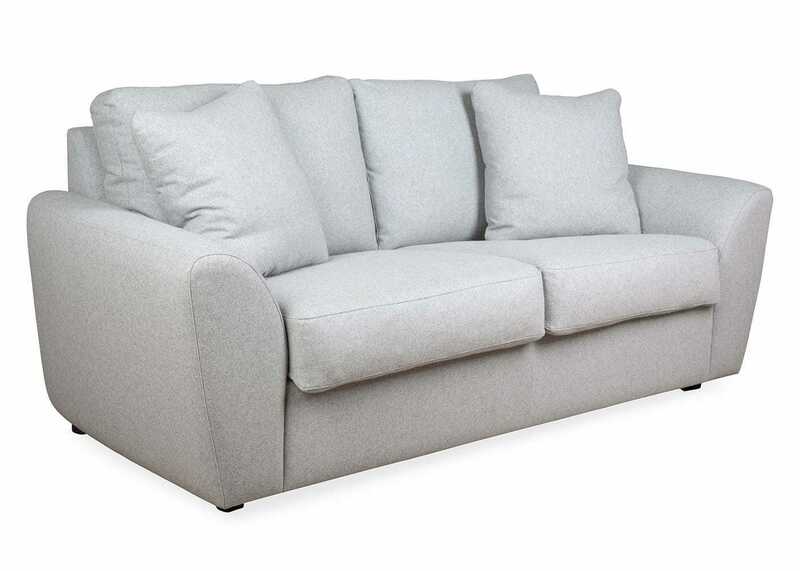 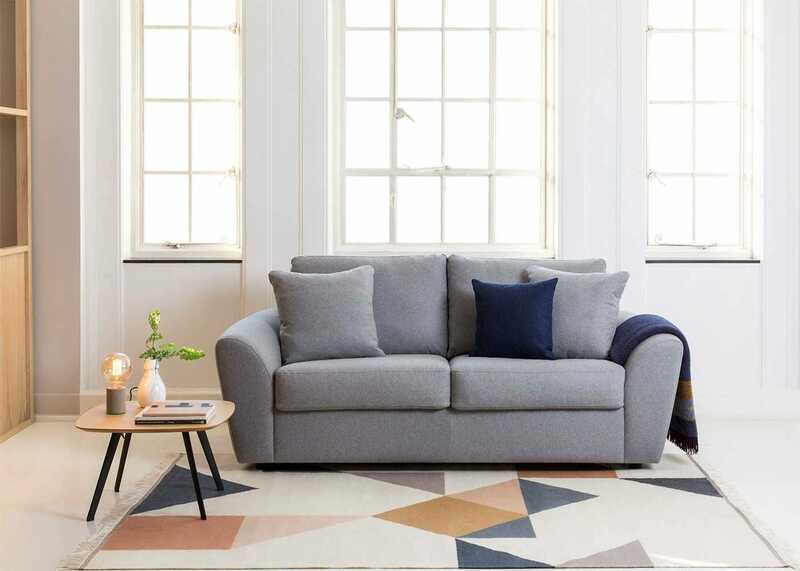 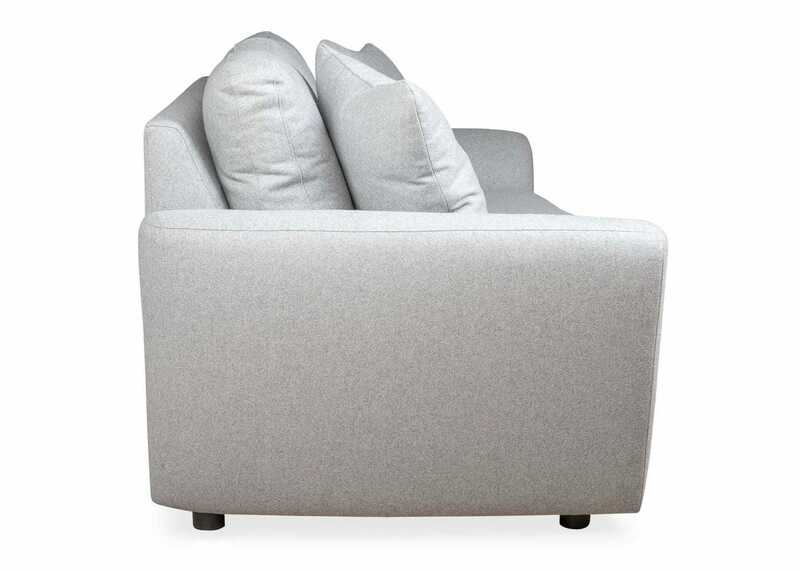 The perfect sofa to relax and unwind upon as well as folding out into a luxurious bed, Snooze’s contemporary design features soft, curved arms and generous seating that encourage you to sit back and relax. 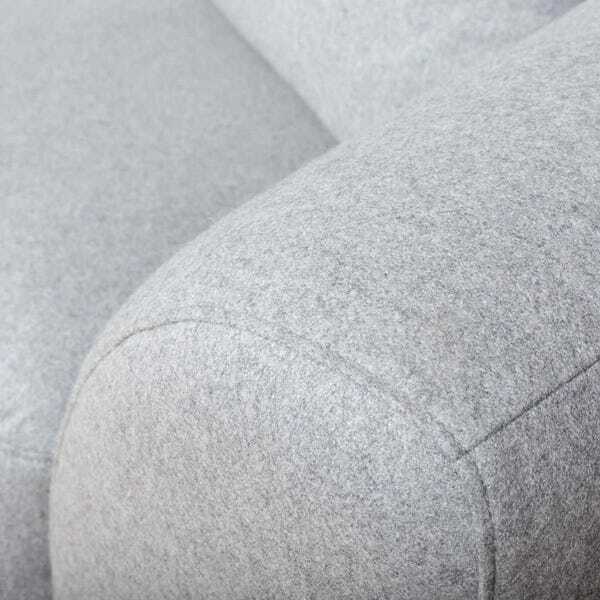 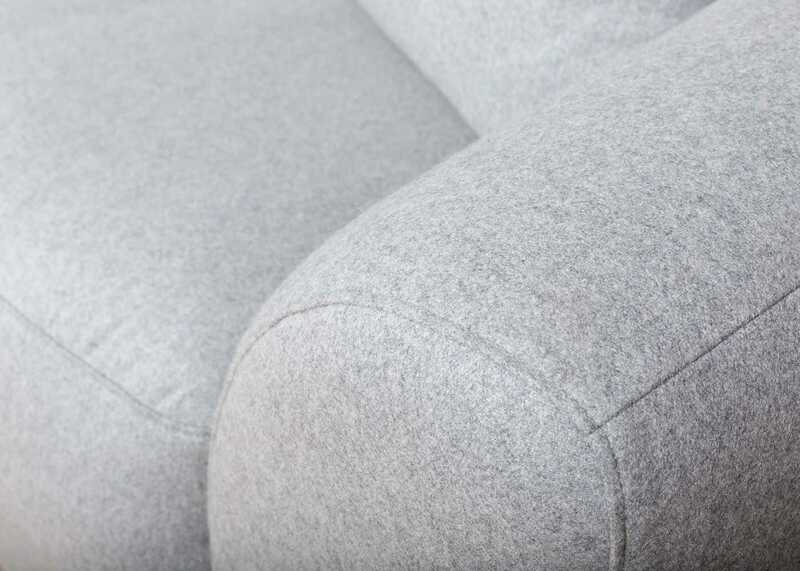 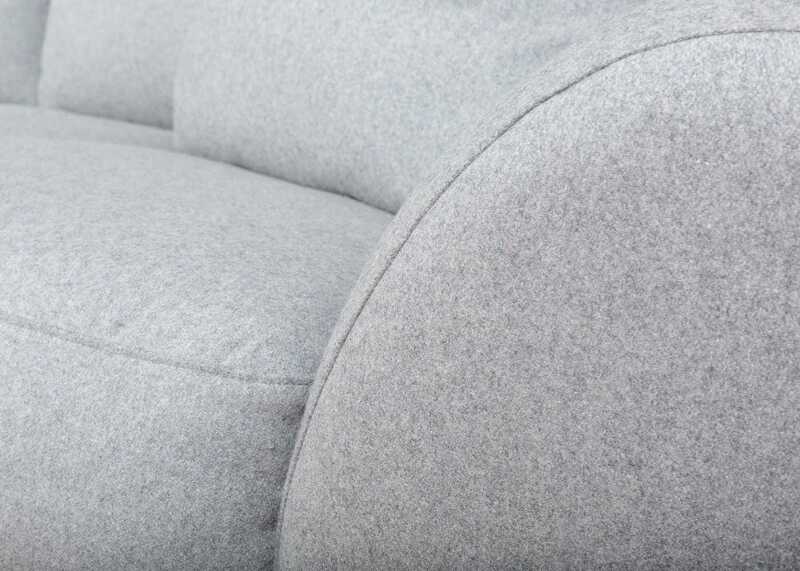 Constructed using solid beech and birch wood, Snooze has sumptuous fibre-filled seat and back cushions that don’t require constant plumping. 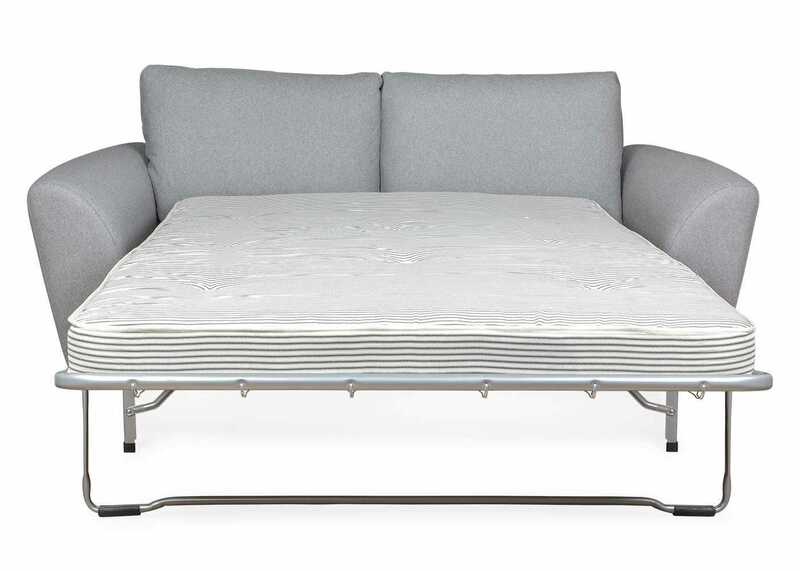 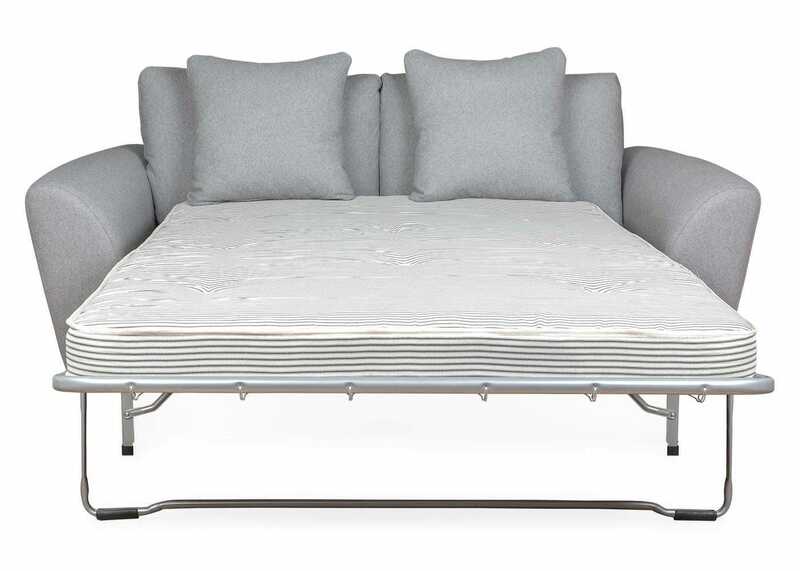 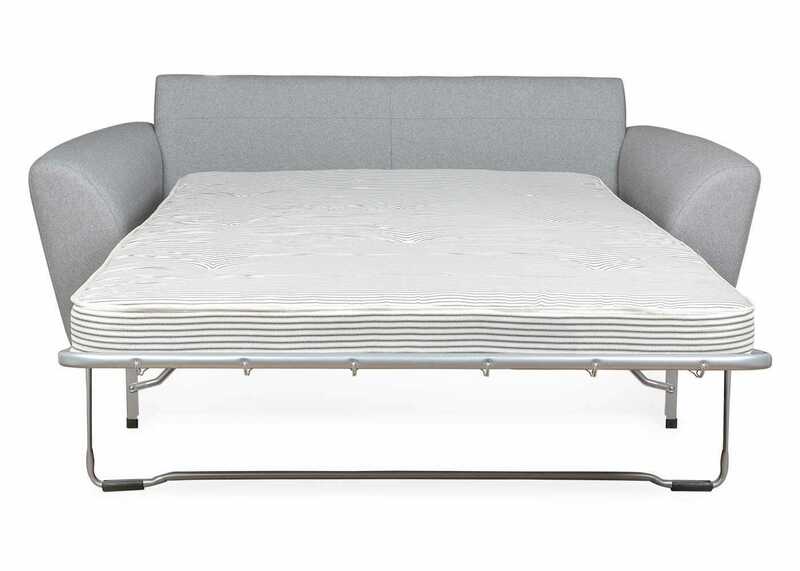 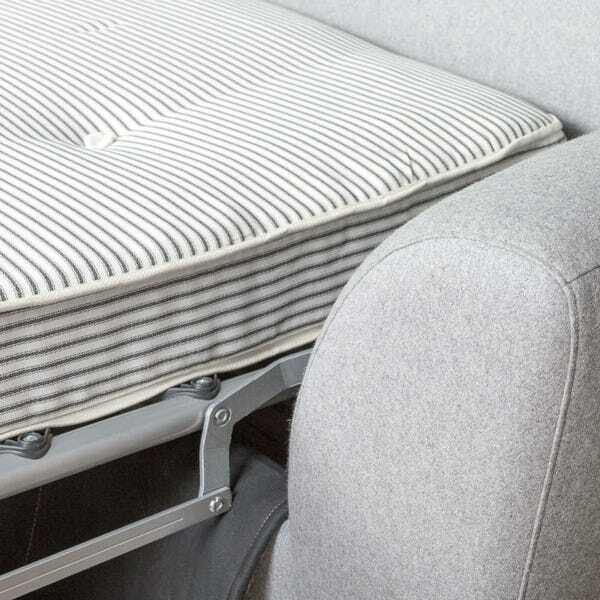 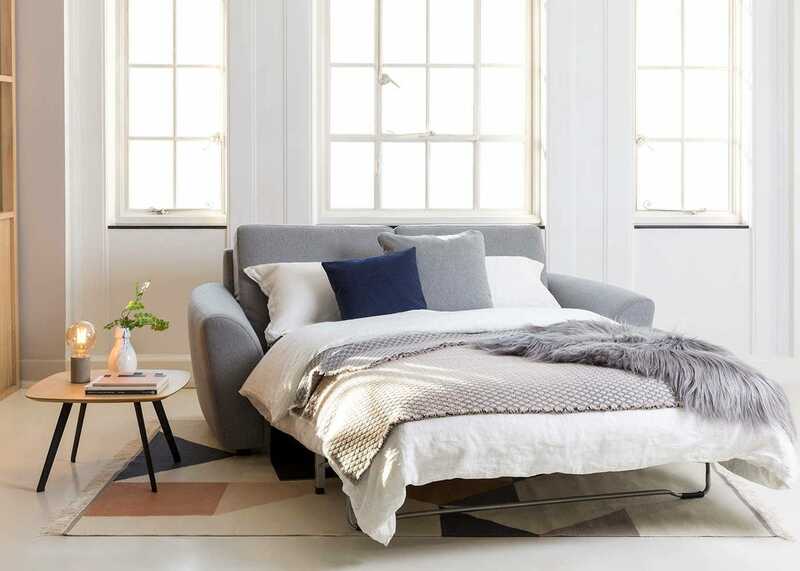 The bed easily folds out from the base to create a double size bed, with the seat cushions being easily hooked over the back of the sofa to create a sumptuously soft headboard. 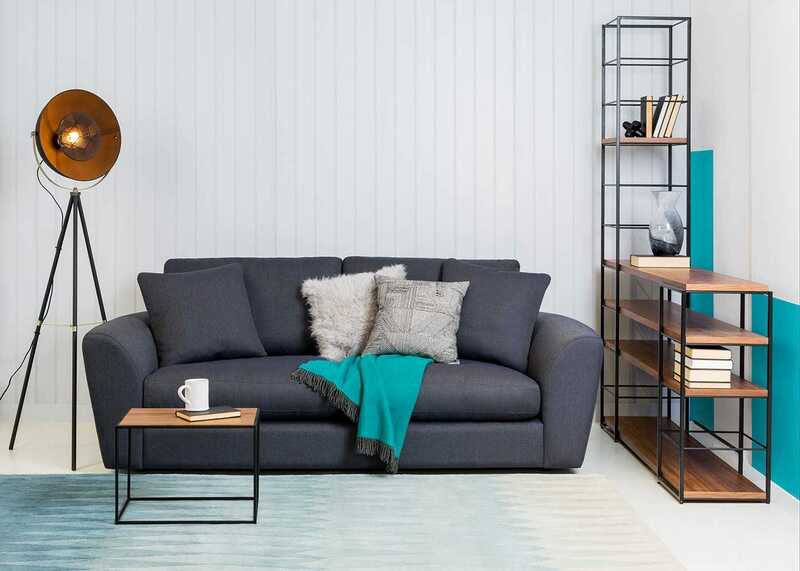 Small feet create a continuous silhouette creating a wonderfully comfortable piece for a modern home. 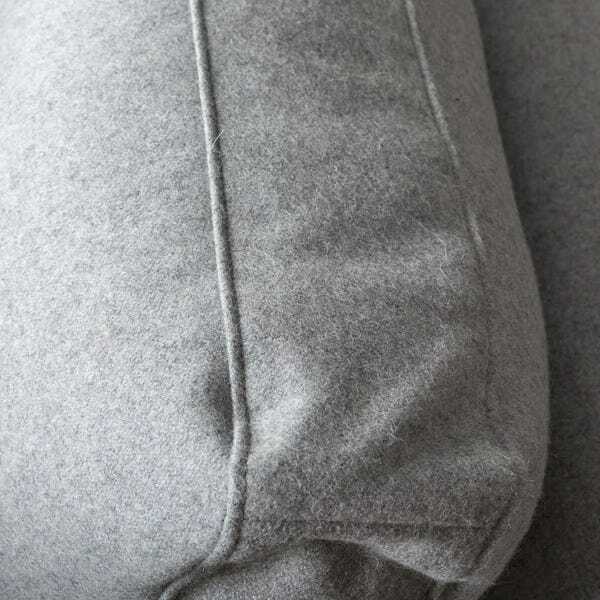 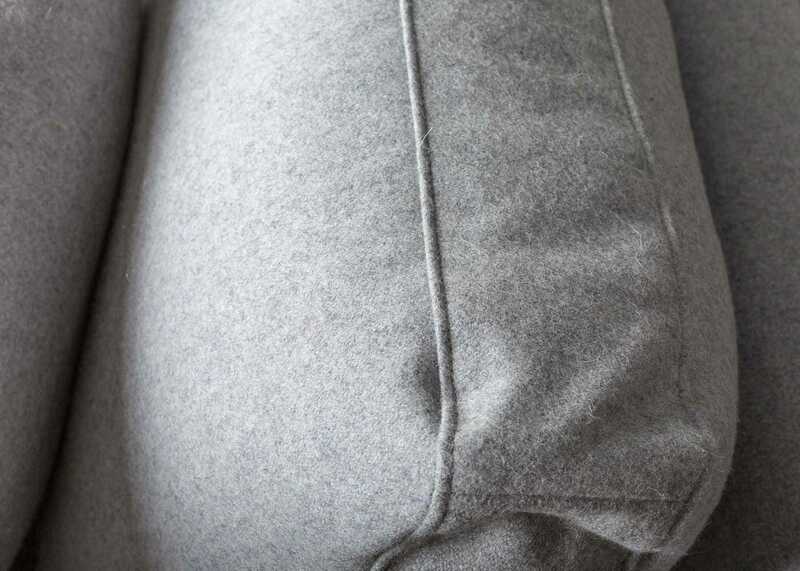 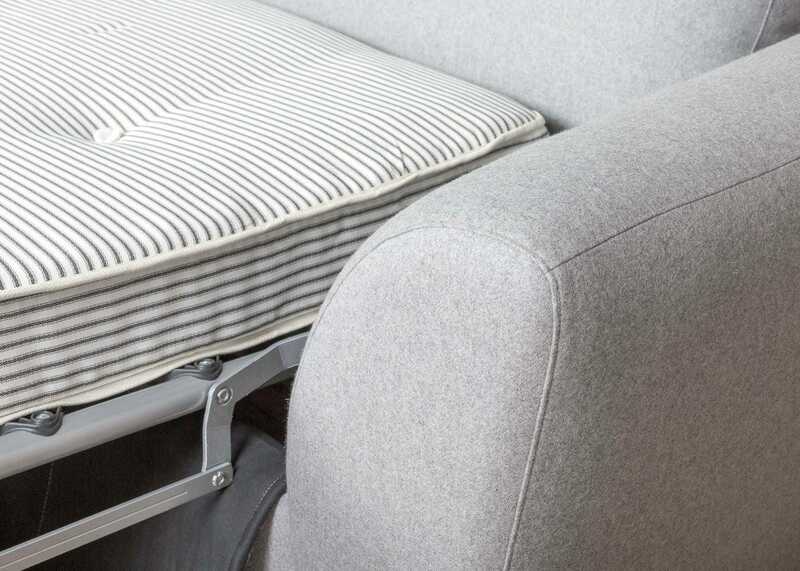 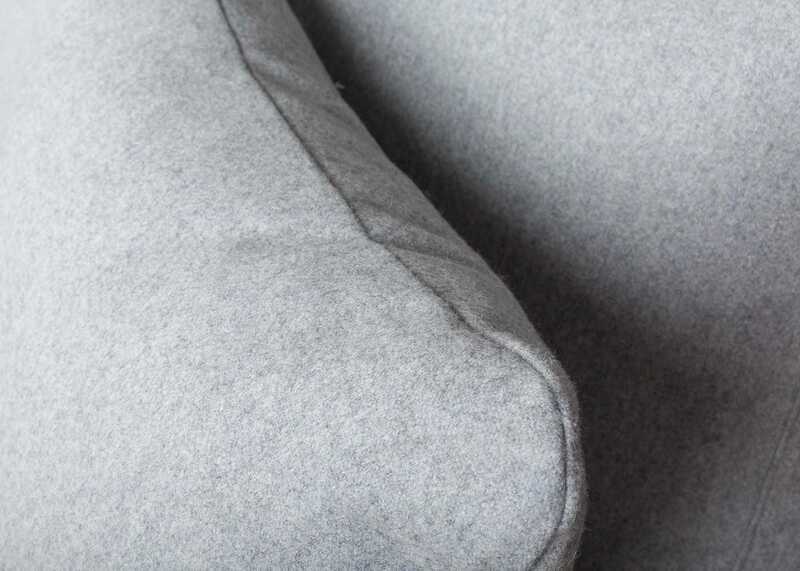 Seat Cushions hook onto back of sofa when bed unfolded to create comfortable headboard.